What am i wearing !!!!! 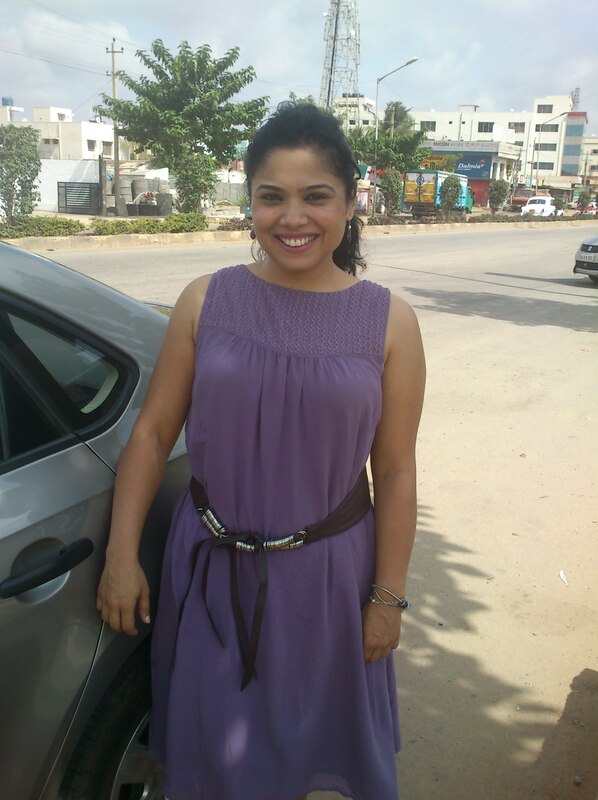 Very romantic weather, to compliment that wore this lilac dress. In love with butterfly ring and silver bangles . This lilac dress goes with the pastel shades that is 2012 spring/summer trend. What am I wearing today!!!!! Monday morning ,yes and i am not feeling blue 🙂 A cotton rayon mix material of this fabric gives a good fall and drape to the dress .Discarded the usual thin belt and went for the obi belt , wearing a size bigger dress ,i love a loose fitted dress to a fitted one when wearing this belt.